K & S Booms is a small, family-owned business located in Tonkawa, Okla. and has been in the custom spraying business for over 45 years. We started building aluminum booms for our own sprayers to increase acreage in the field and save wear and tear on rigs. These booms have been tested to the max and have proven themselves for over 120,000 acres. We carry a full line of booms and can custom build these to attach to any rig. 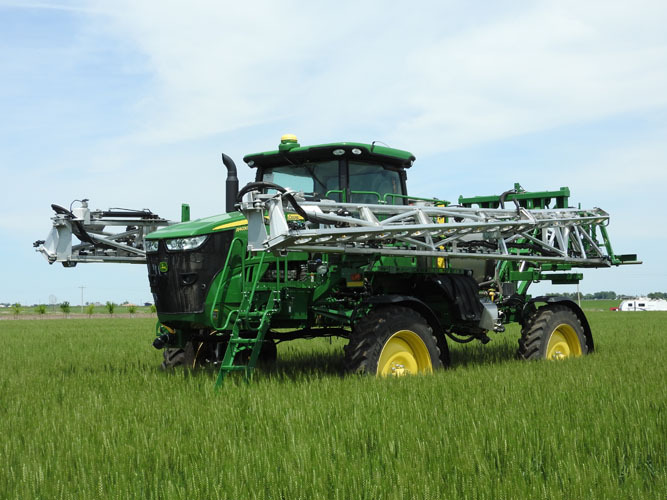 Please feel free to contact us or stop by to test drive one of our sprayers.